Oppo have recently released their second planar headphone titled the PM-2 which looks a lot like the PM-1 only this time the big unique selling point is the fact that you should get all of the benefits of the PM-1 but at a more tempting $699 price tag, especially to a lot of people struggling to hit the $1k mark for the PM-1. There are some physical adjustments to fit into that alluring price tag but subtlety is the watchword here in terms of visuals and in the physical hand the PM-2 looks almost identical. 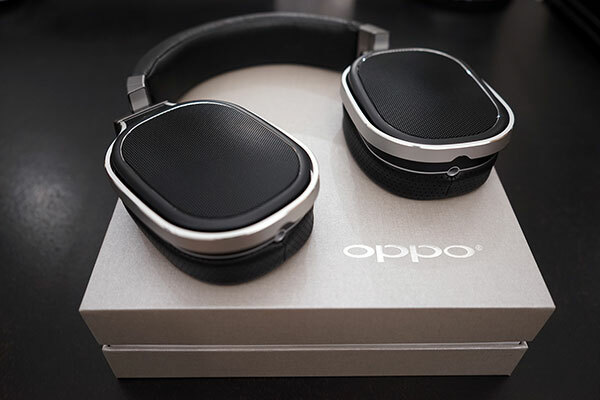 Oppo also used the gestation period of the PM-1 in the market to take back plenty of feedback from customers and reviewers alike before launching the PM-2. I’m usually a proponent of a warm, relaxing sound, but the original PM-1 didn’t really mesh with me when I first heard it. A little more treble and air would have done wonders for alleviating it’s impact. The problem seemed to be that OPPO put a felt disk in the middle of its pads, covering some of the driver. This acted as a low pass filter, which shelved the treble a little too much for some tastes. I am glad to see now that Oppo saw fit to roll out a new set of pads for the PM-1 free of charge to existing owners that goes a hell of long way to addressing the original concerns . The rev 2 lambskin earpads apparently have a new acoustic design (the removal of the felt disc ring and changing the perforation on the wall) and by all accounts the PM-1 treble has benefited nicely from the new pads. The feedback on the PM-1 has now allowed Oppo to now roll out the PM-2 with a tonality (new pads and all) and a price that might be a very nice sweet spot indeed for those looking for a long term investment. 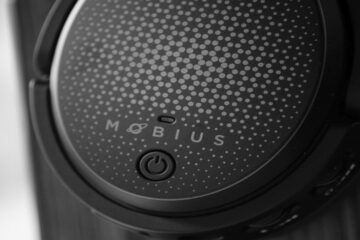 The PM1 is a lavishly packaged headphone, with a wooden presentation box, expensive stand, and nice metal accents. But OPPO knows that not everybody wants to pay for unnecessary extras, so OPPO released the PM2. It, according to OPPO, is basically the same headphone minus the box, stand, leather padding, and metal accents, for $400 less. Not only did OPPO release a dramatically cheaper version of their headphone, they also listened to the feedback and designed new pads to alleviate the shelved treble woes people had with the PM1. Now, the pads have no filter, which allows for the driver to shine, and shine it does. While the PM2 does not come with the fancy extras the PM1 has, it still has the bare essentials: a 3M long 6.3mm cable, a 4ft 3.5mm cable (trust me, this makes sense; I’ll explain later), and a carrying case. Though I do have some qualms about the carrying case being slightly too small. It fits the headphones, but I have to unplug the cable. It’s not a huge problem, but I am worried that constant unplugging of the cable will wear out the jacks, so I never use the case. Before receiving the headphones, I was concerned that the pleather used would be flimsy, hearkening back to my days using cheap headphones. Thankfully, while the pads are unabashedly pleather, the pleather is of good quality and probably won’t peel like on headphones like the Sony V6 and such. Of course, leather would be nicer, but if it means getting the PM2 at almost half the price of the PM1, I’m all for it. What I find most interesting about the PM2 is that it is incredibly easy to drive. I hate using portable amps, so I figured the PM2 would languish in my room being unused most of the time because I rarely spend time in my dorm. Thankfully, I couldn’t have been more wrong. Out of my Galaxy Note 3, I was able to get more than loud enough at 75% volume, so the PM2 has been one of my main portable headphones since getting it (which may be cringe-worthy to some, but I usually prefer open portable headphones to closed ones because Boston streets are pretty busy and I like knowing what’s around me). The 4ft long cable is perfect for my usage. 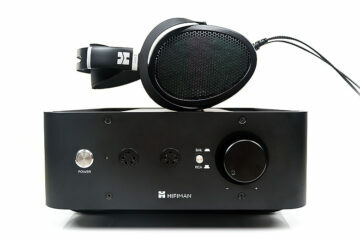 Would this be a good step up from the Grado SR225e? I love my Grados, I’ve owned a NAD Viso HP50 in the past which sounded dull and lifeless. I would like to upgrade to a planar but just want to avoid anything that sounds like the NADs. Thanks for the great review. 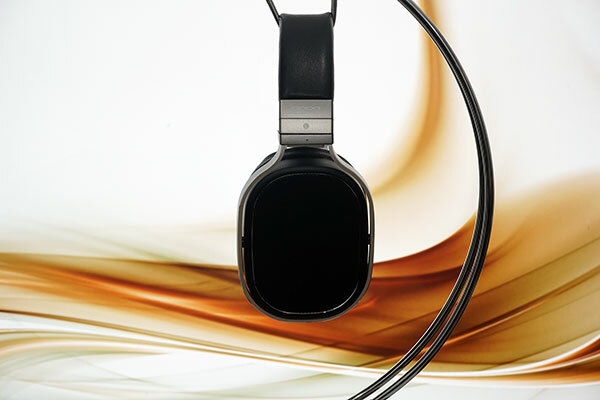 Which do you like more, opo pm2 or senn hd700? This is going to sound like a cop out, but I don’t really know how to answer that because they sound completely different. The PM2 fits my tastes better, but I don’t know what your tastes are. Objectively, the HD700 might have more detail and harder hitting bass, but its treble can be incredibly annoying if you don’t tame it whereas the PM2 has more forward mids but isn’t all that resolving/sounds kind of fuzzy. I honestly prefer the HD600 to both of these in most situations because it sounds more natural in all but the bass, which is kind of loose. I own the hd650, I like it, I just want more detail, sometimes I feel like I am missing something because of the dark and thick sound of the hd650. Is the hd700 the right upgrade?